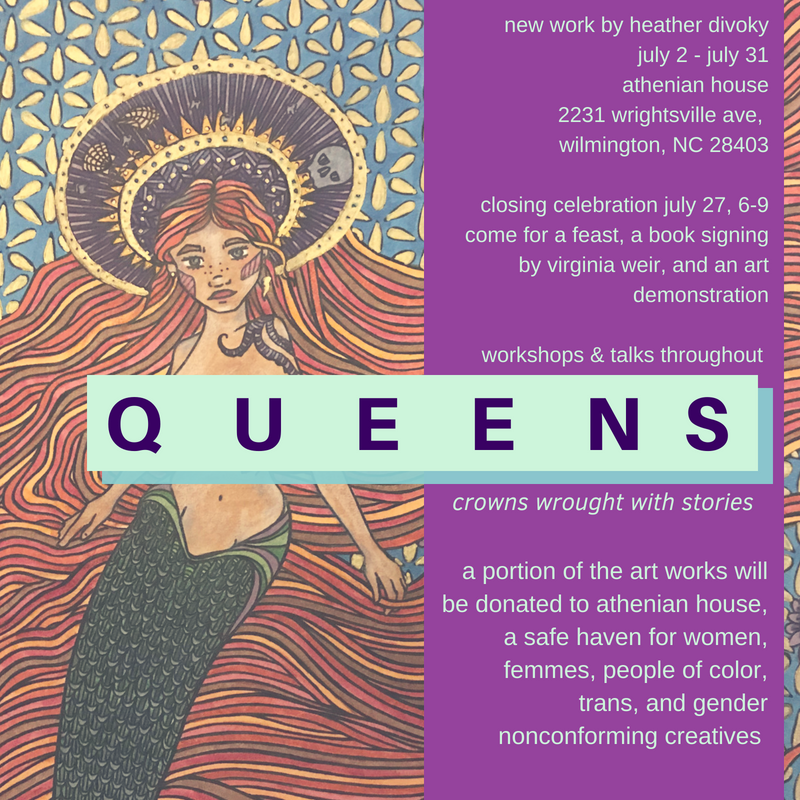 Come check out our featured artist of the month, Heather Divoky, and her exhibit "Queens"! Her work will be on display through the end of July. Friday, July 27, 6 to 9 p.m.